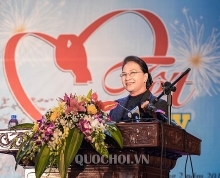 Prime Minister Nguyen Xuan Phuc hosted a reception for Cambodian Minister of Planning Chhay Than in Hanoi on November 29, during which he affirmed that the latter’s visit demonstrates the development of the Vietnam-Cambodia fine neighbourhood, traditional friendship and all-round cooperation. Chhay Than said his working visit aims to tighten collaboration between the two planning ministries, and thanked the Vietnamese Government and the Ministry of Planning and Investment for supporting his ministry in human resources training. 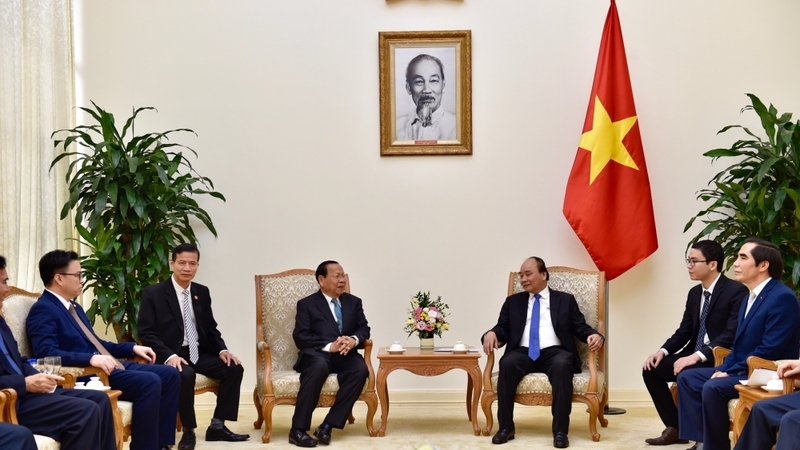 He informed the host of the successful outcomes of the talks between the two planning ministries, during which they discussed different measures to expand collaboration in all fields and drafted a Cambodia-Vietnam connectivity programme. The minister confirmed that Cambodia always remembers Vietnam’s support for its past struggle for national liberation from the Khmer Rouge genocidal regime as well as the current nation building and development cause. He also extended his sympathy to the Vietnamese Government and people over severe losses caused by recent floods and storms. The Vietnamese PM appreciated cooperation results of the two planning ministries, which, he affirmed, have contributed to socio-economic development in each country and the bilateral relations. 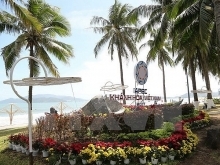 He welcomed the ministries’ signing of an agreement framework on Vietnam-Cambodia economic connectivity by 2030, urging both sides to early build a master plan on the two economies’ connectivity by 2030 as mentioned in the agreement framework. He voiced his belief that the ministries will promote the cooperation tradition to help tighten the bilateral relations.